Labels: in which I play the viola da gamba and sing. 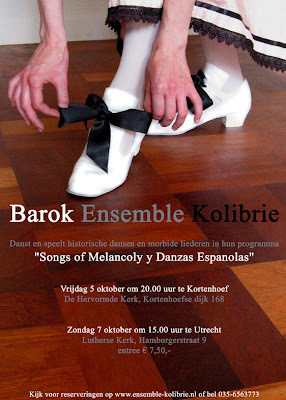 You can visit our site at www.ensemble-kolibrie.nl for more info. 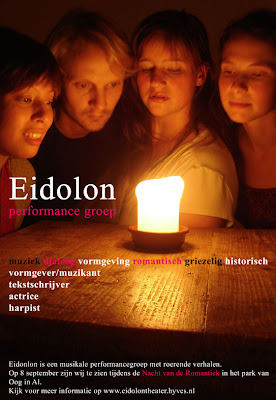 poster for our performance group "Eidolon"
Labels: in which I play the violin and sing. You can visit www.eidolontheater.hyves.nl for more info.